SOLD!!! 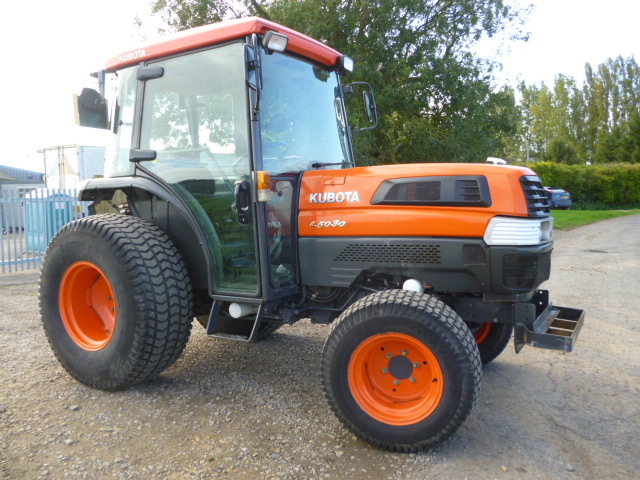 KUBOTA L5030 TRACTOR CAB TURF TYRES SOLD! Brief Description: YEAR 2007. HOURS 3950. 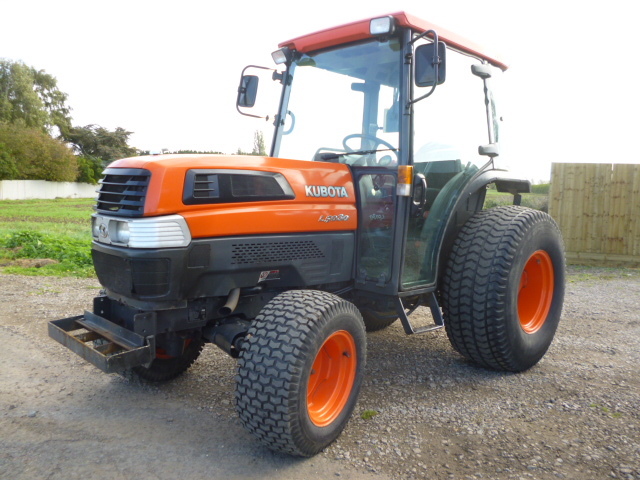 KUBOTA TRACTOR ON TURF TYRES. FULL GLASS CAB. MANUAL GEARS. ROAD KIT. 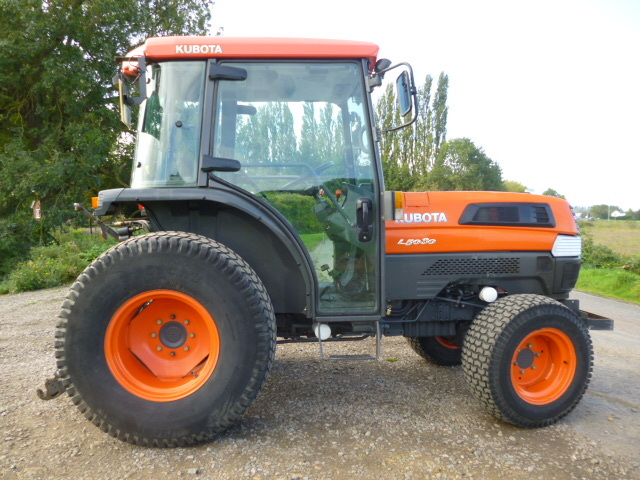 More Information: Here is what we know about the Kubota L5030 Tractor. 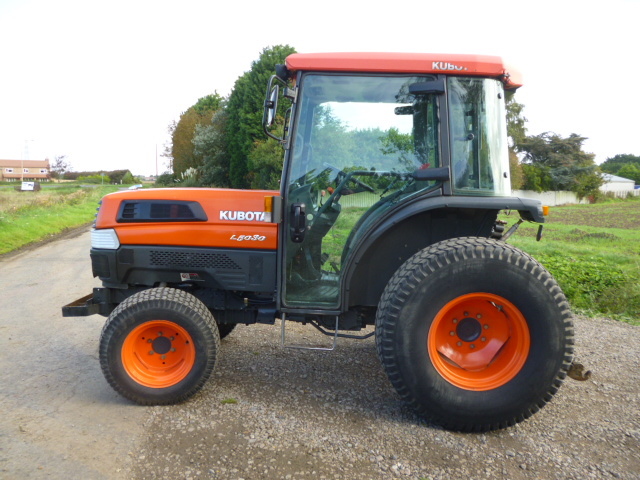 It has a 6 cylinder Kubota Diesel Engine that produces 50 hp. 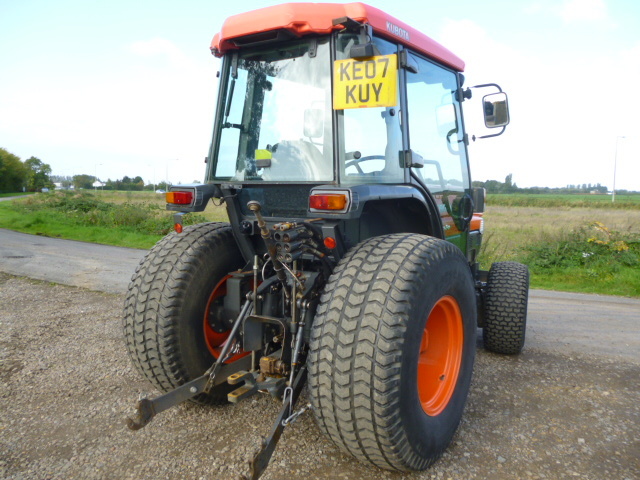 This model has a cab and weighs a total of 3975 pounds. 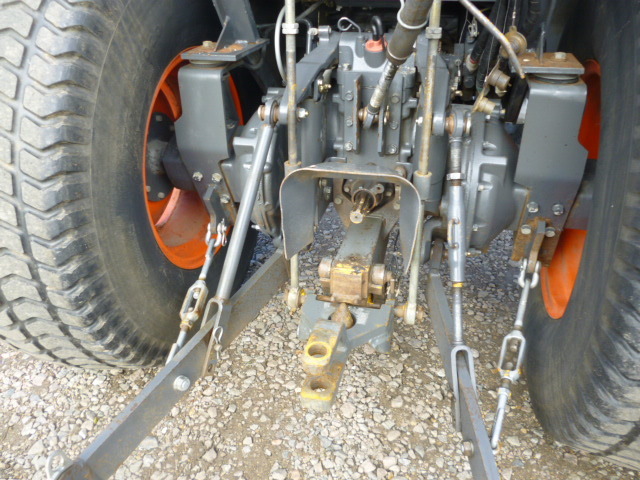 The L5030 tractor has a category 1 three point hitch and a pto rated with 49.5hp.